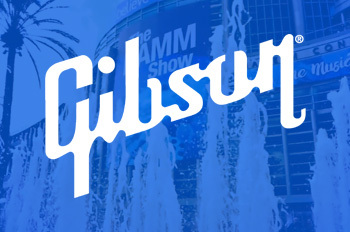 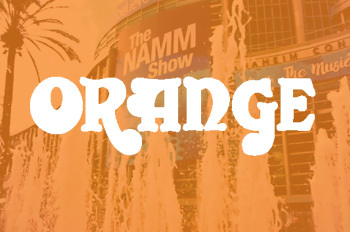 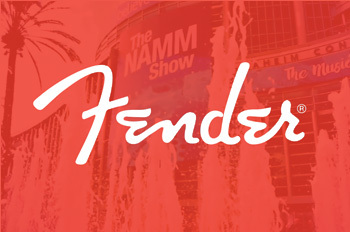 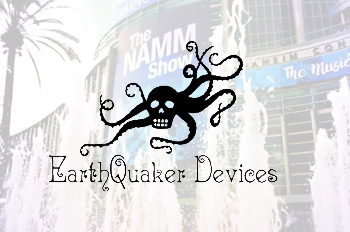 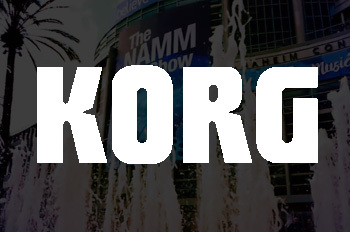 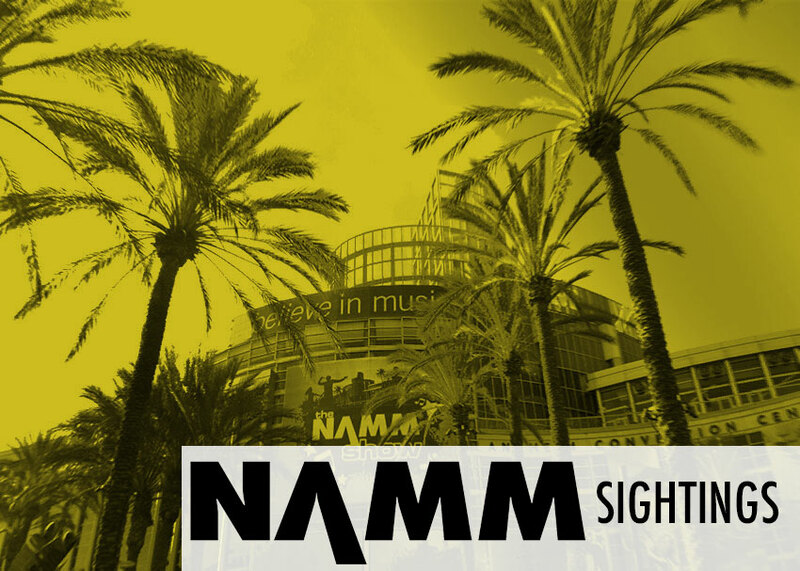 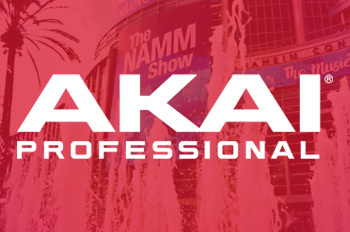 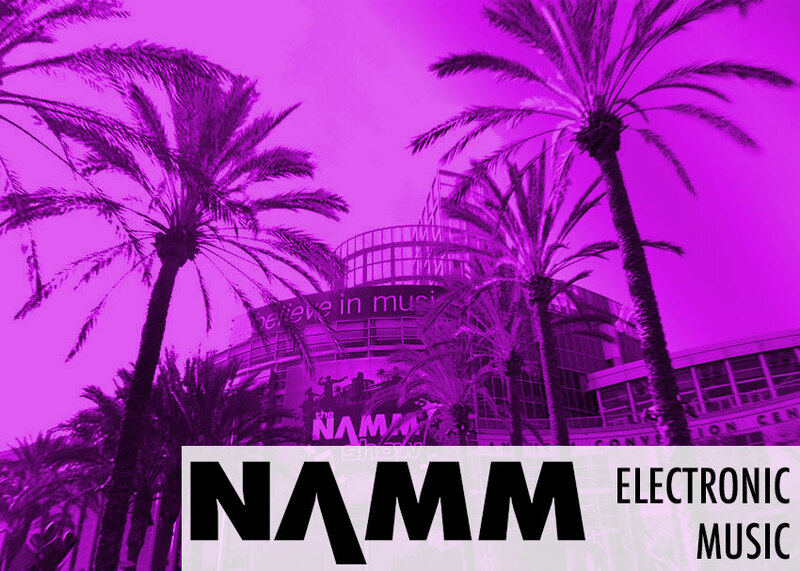 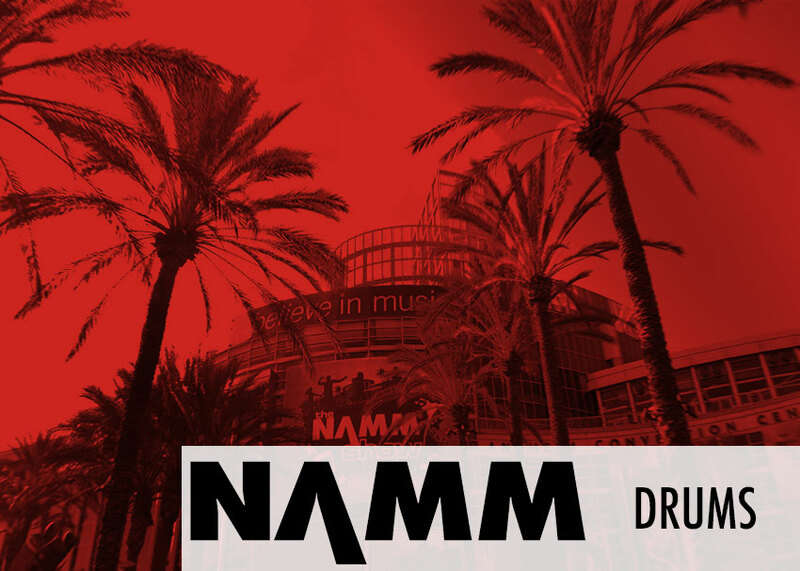 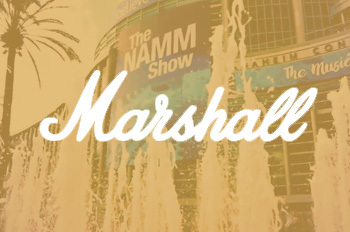 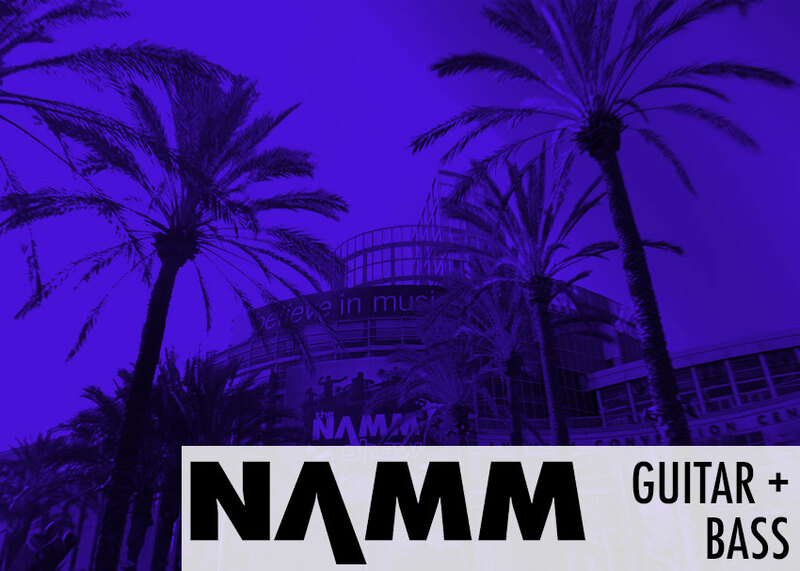 There’s so much new gear to cover at the 2019 NAMM show that we can’t possibly fit it in one post! 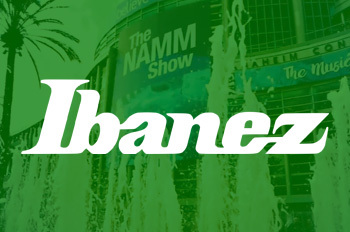 Check out our specialized coverage brand-by-brand below and keep up with all the gear you care about most. 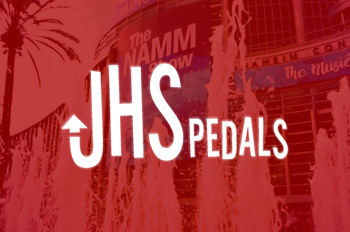 We’ll be constantly updating these pages with videos and images straight from the show floor! 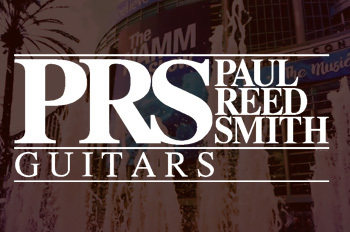 Plus, be sure to follow us on Instagram to see even more.